Roberto "Bobby" Reid in winners circle with Henry "Takeaway" White, his trainer. The obviously happy man with the wide hat is none other than "Takeaway" White. The wonderful photo above is property of the no less legendary former jockey, Roberto “Bobby” Reid. 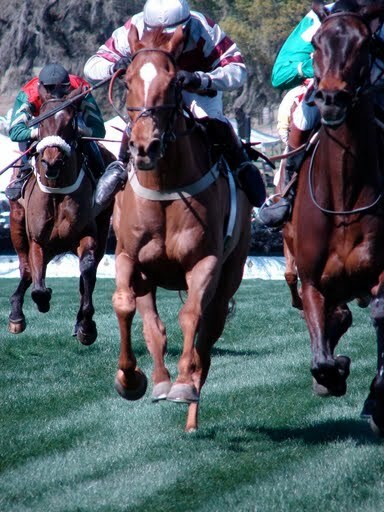 The thrill and power of horse racing. 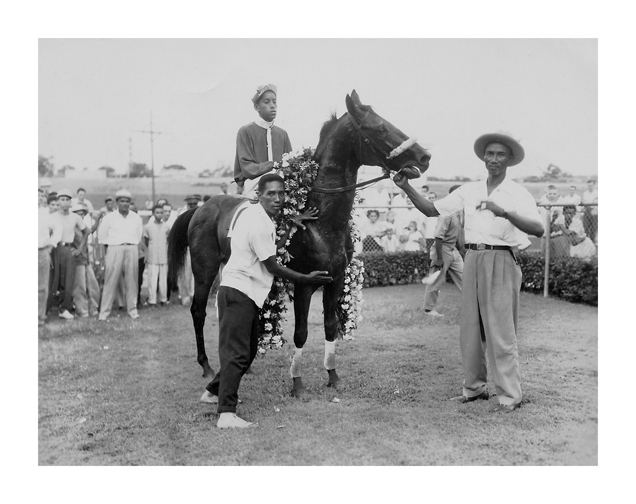 This is Juan Franco Racetrack back in 1953 during a special 50th Anniversary Commemoration Race (50 years of independence from Colombia). 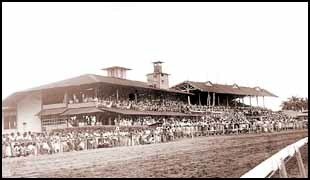 It would later be renamed Presidente Remón Cantera Racetrack after President Remón Cantera who was brutally assassinated in 1955 while watching the races.